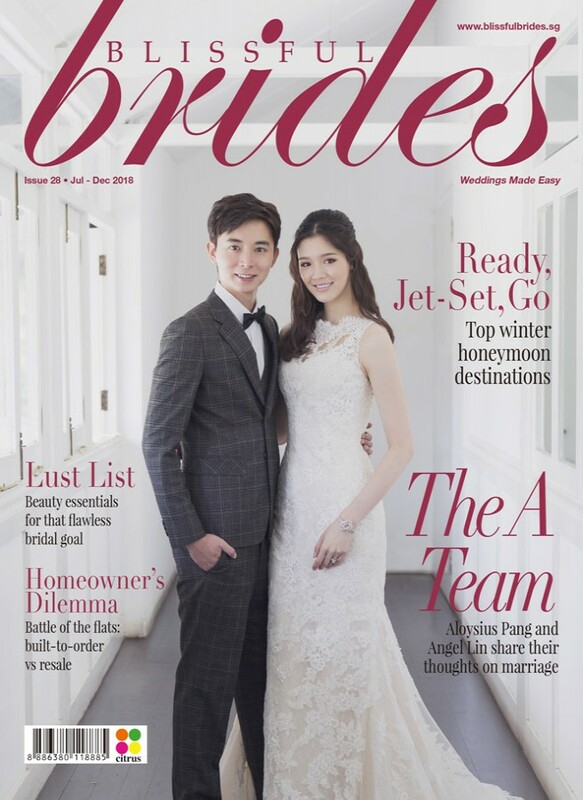 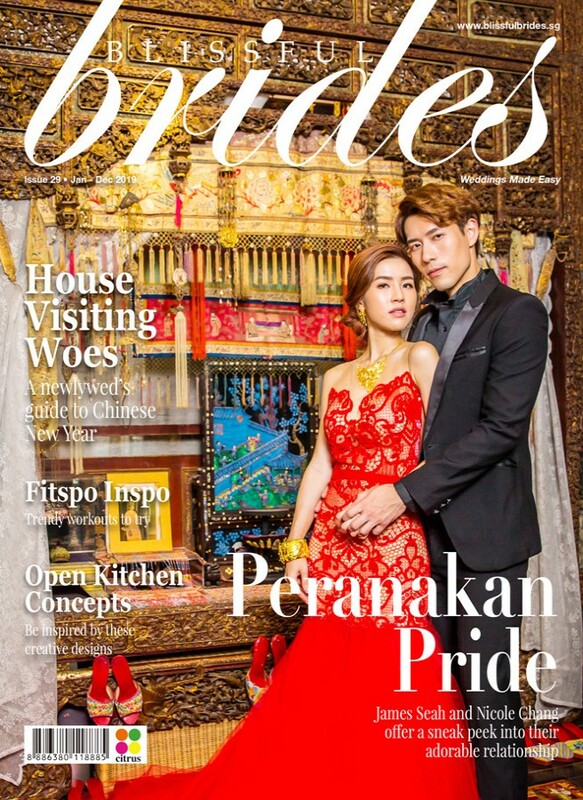 In this issue of Blissful Brides, we get up-close and personal with two young local artistes, He Ying Ying and Xu Bin, as they share with us their views on love and marriage. 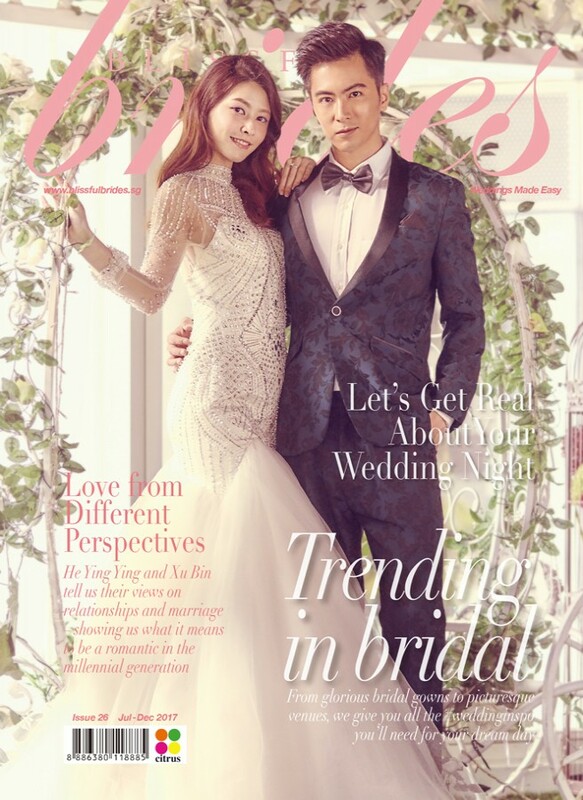 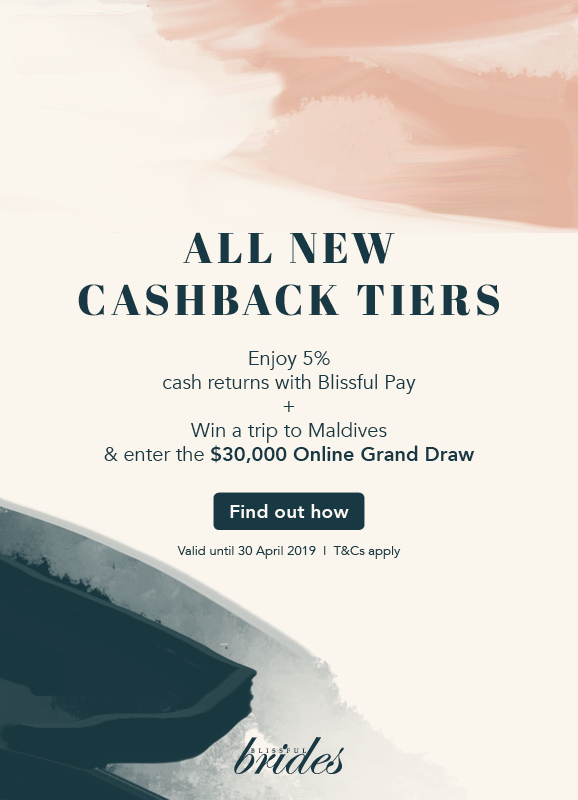 As you flip through the pages, be inspired by the latest bridal trends and discover Singapore’s favourite wedding service providers – all of whom are more than happy to help you plan the wedding you've always dreamed of. 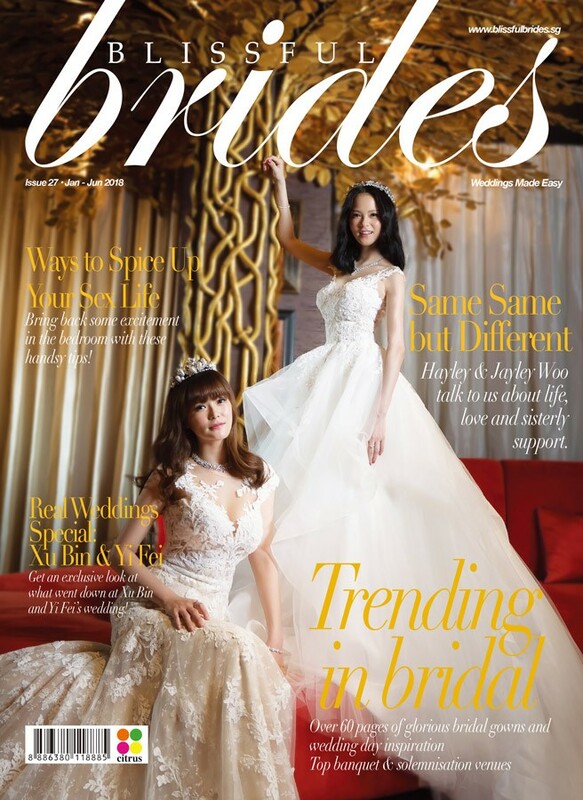 Grab your digital copy of Blissful Bride issue 26 — your indispensable guide to planning the perfect wedding.